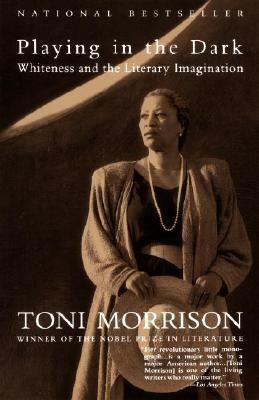 Toni Morrison was born in Lorain, Ohio. She is Robert E. Goheen Professor, Council of the Humanities, Princeton University. She is the author of six novels:The Bluest Eye; Sula; Song of Solomon,which won the 1978 National Book Critics Award for fiction;Tar Baby; Beloved,which won the 1988 Pulitzer Prize for fiction; andJazz.Her most recent novel since winning the Nobel Prize 1993 isParadise(1998).Morrison, Toni is the author of 'Playing in the Dark Whiteness and the Literary Imagination', published 1993 under ISBN 9780679745426 and ISBN 0679745424. Loading marketplace prices 72 copies from $0.98 How does the rental process work?